Seth Winberg is executive director of Brandeis Hillel and senior Jewish chaplain of Brandeis University. He previously served as assistant director of the University of Michigan Hillel and executive director of Metro Chicago Hillel. Under his leadership the Chicago Hillels received the Phillip H. and Susan Rudd Cohen Outstanding Campus Award, the highest honor given by Hillel International. 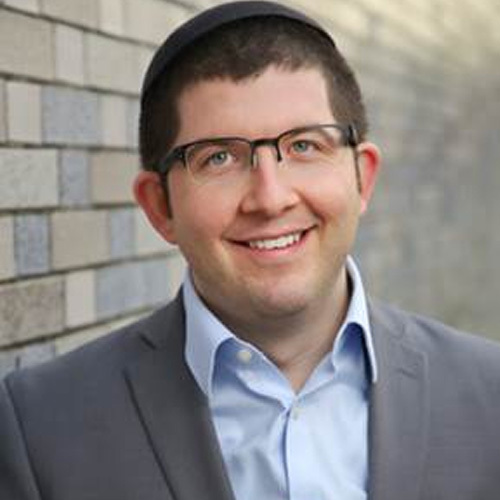 Seth holds degrees from York and Yeshiva Universities and was ordained by leading rabbis in Israel in addition to receiving semikha at YCT.